Does anyone of us remember these names- Jennifer Byrne, Alicia Ann Lynch, Justine Sacco, Aayenah Pahuja or Lindsey Stone. These are the names of five lives ruined, devastated, shattered by our tweets, retweets, shares and click. 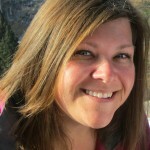 Justine was traveling from New York to South Africa and tweeting about her travel experiences. Little did she realized that this will be one trip that will flip her life upside down? Before her final 11 hour flight to Cape Town, this was her last tweet. By the time she landed she was the No. 1 worldwide trend on Twitter. Her tweet was perceived as extremely racist. By the time it all ended she was fired from her job, ridiculed all around the web, her tweeter account exploded with hate messages, some were quite aggressive and frightening in nature. While all this was happening she was safely sleeping in her 11 hour flight. The topic #HasJustineLandedYet started trending. A twitter user went to the airport to click her picture and posted it online. Following demonstrations from the hotel staff, where she made her bookings, she was informed no one could guarantee her safety. Her family sort of disowned her. She was unable to date, because a simple Google search would be enough to unearth the whole saga. She left New York to do a volunteer job in Adis Ababa, Ehtiopia, because she wanted to get as far as she can from the world of internet. Her crime: She posted her picture while making fun of a sign at Arlington National Cemetery’s Tomb of the Unknowns. Four weeks later the photograph found its way to the public domain. The social network took it a form of disrespect to the war dead. A Facebook page “Fire Lindsey Stone” was created. She woke up with news camera outside her house and was eventually fired from her job. Pained and agonized she suffered from PTSD, depression and insomnia. “You should be ashamed, my mother lost both her legs and I almost died”. She along with her friends started receiving threatening messages and eventually lost her job as well. Her crime: Rolling her eyes in a contemptuous manner during the audition of Susan Boyle in Britain Got Talent and being captured while doing so. Many people would have done the same thing, unfortunately the camera only decided to capture Jennifer Byrne’s expression. 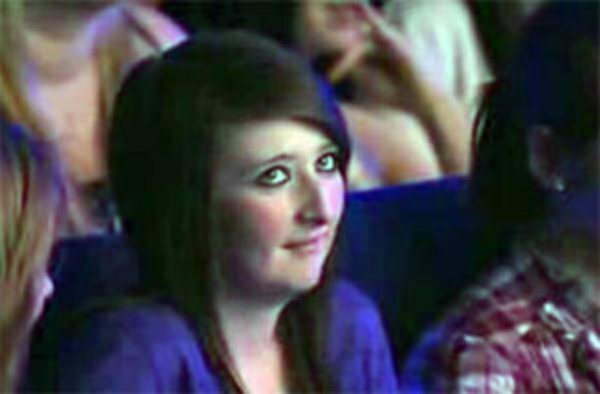 She appears at 1:24 in the YouTube video of Susan Boyle and again at 5:23, not clapping and sitting down. She was nicknamed the 1:24 girl and had to endure months of online threats from across the world. She has been targeted by total strangers who don’t even know her personally. Her FB page was filled with nasty messages. 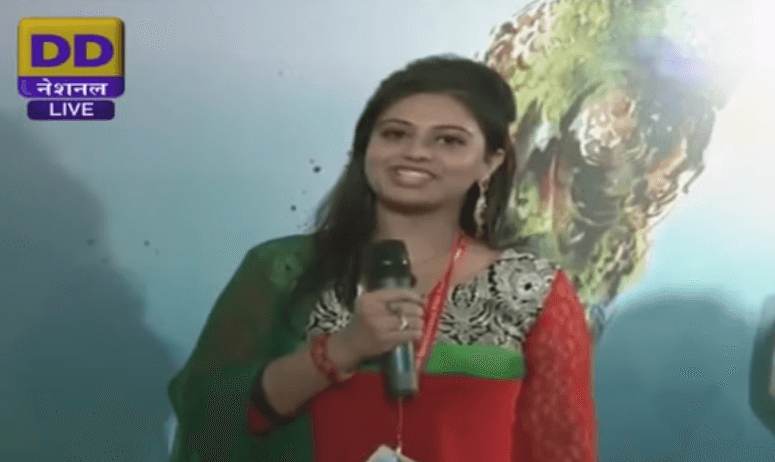 Aayenah was Doordarshan anchor on the inauguration day of International Film Festival of India (IFFI) held at Goa in the year 2014. She committed a number of gaffes during her presentation, including introducing the Governor of Goa Mridula Sinha as the “Governor of India”. Her blooper video was picked up by social media, and all the major news and entertainment websites. She was labelled as ‘dumb’ and ‘stupid’ across the social media. Finally the original video was blocked after the anchor’s family approached Mumbai police’s cyber-crime branch. Aayenah succumbed to acute stress reaction, was deeply traumatized and had to report to psychiatric care. She developed suicidal tendencies. Her whole life was tainted by this single incident. Finally she released this video on Facebook to tell her side of the story. We all have seen it or have been part of this cyber bullying at times. What we fail to realize is that there is a other side to the story, the personal human side of the story. At times, we should stop and think, if the punishment being doled out does justification to the amount severity of the crime of the individual. Internet has handed us extreme power, it was evident during the Arab uprising, we should be judicious in exercising that power. 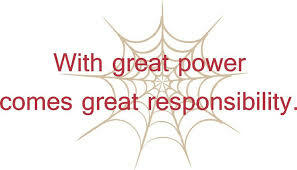 As Spiderman says, “With great power, comes greater responsibilities”.